CHISINAU, February 24. /TASS/. Pro-European opposition leaders have accused the Moldovan authorities of rigging the parliamentary election that has just ended in the country, urging the observers to monitor the vote counting process. "This election, as we have seen it, cannot be called free and proper. This was the most undemocratic election in the history of the country," the leader of the Party of Action and Solidarity, Maia Sandu, told a briefing after the polling stations closed at 21:00 local time on Sunday. She accused the authorities of using the administrative resources and TV channels that, as she maintained, had smeared the opposition. "There were manipulations. We saw voters from Transnistria brought in an organized way, they were paid for a vote in favor of certain candidates of the regime. This distorted the results," Sandu maintained. The leader of the Dignity and Truth Platform party, Andrei Nastase, also urged the observers to monitor the vote counting. 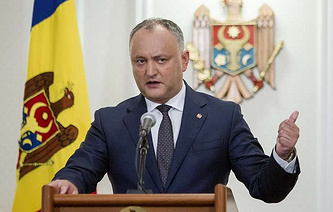 According to opinion polls, the Party of Socialists of the Republic of Moldova, supporting President Igor Dodon and seeking restoration of ties with Russia, is the favorite of the election. Socialists are followed by the Democratic Party of Moldova and Acum (the opposition electoral bloc, which brings together the Party of Action and Solidarity and the Dignity and Truth Platform Party), which criticizes the democrats for failing the policy towards EU integration. Sor Party also has chances to get seats in the parliament. 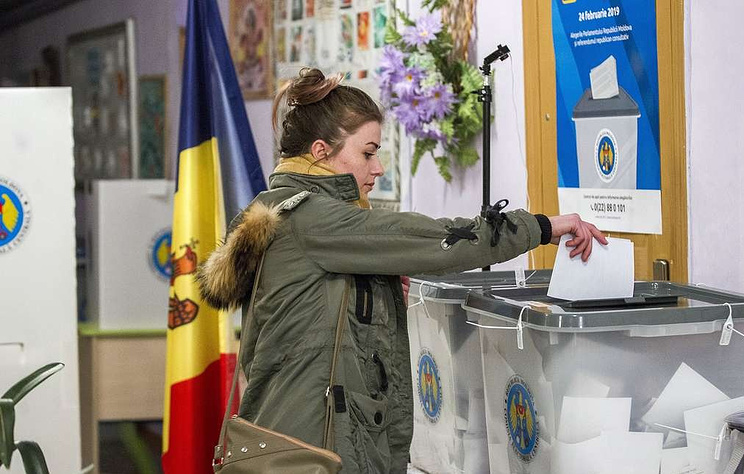 The voter turnout for the Moldovan parliamentary election was 49.07% when the polling stations closed at 21:00 local time (22:00 Moscow time), the Central Election Commission has said on its website. More than 1.446 million eligible voters cast their ballots. There was no minimum voter turnout for the election. The election threshold for the parties was 6%, and it was 8% for the electoral bloc. The candidate securing the simple majority of the votes wins in the single-seat constituencies. Preliminary results of the election will be announced late on Sunday.